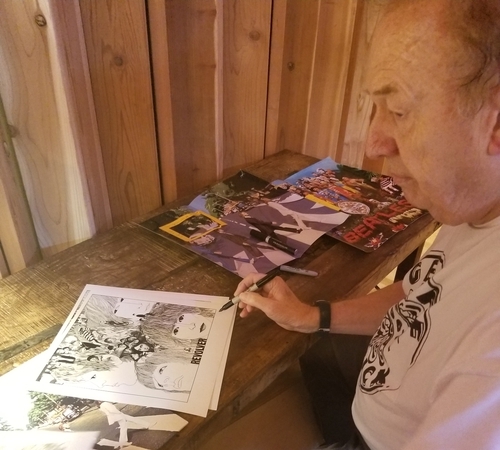 RACC signings is an organizer and promoter of private autograph signings with select celebrities and musicians. 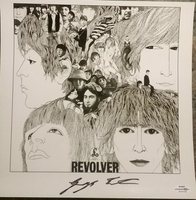 We are proud to deliver authentic autographs to fans and trusted RACC resellers. 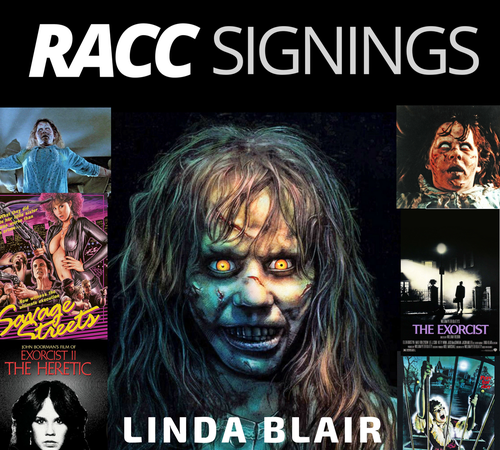 Look for the RACC Signings hologram! 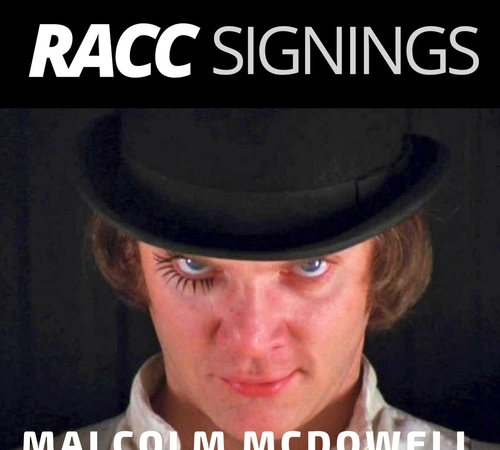 Clockwork Orange's Malcolm McDowell Autograph Signing Announcement! 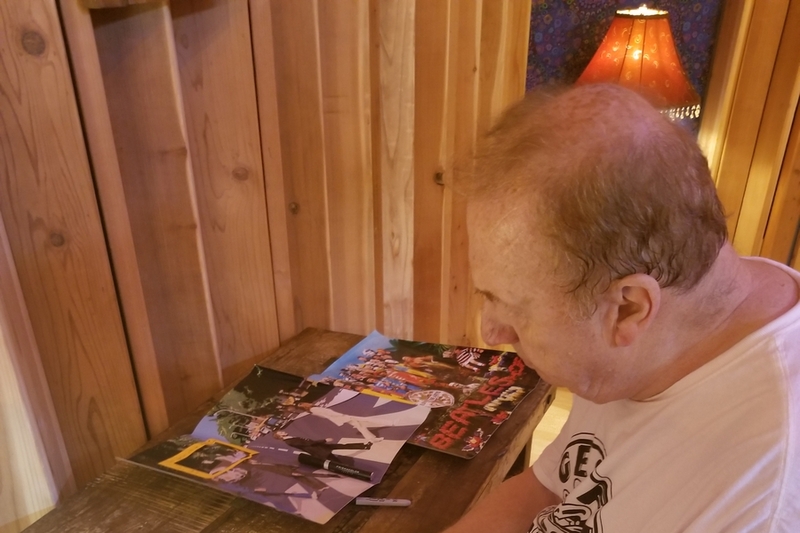 Beatles Engineer Geoff Emerick Autograph Signing Complete! 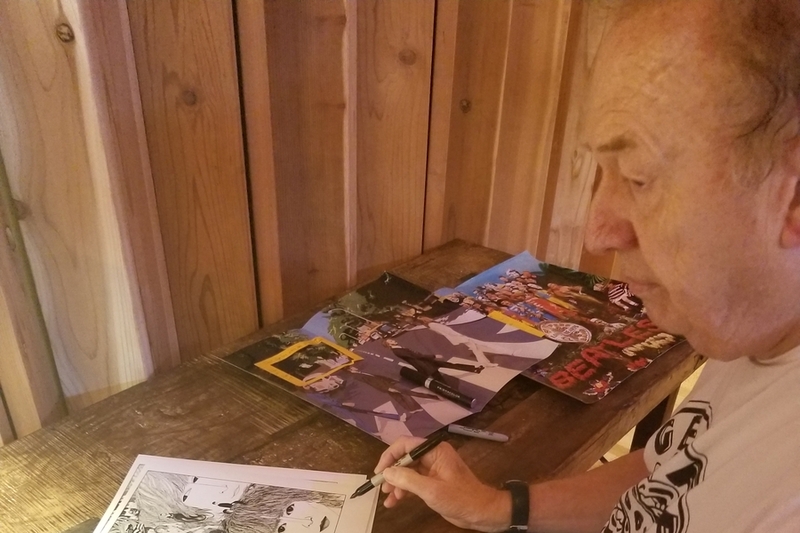 Karate Kid Ralph Macchio Autograph Signing Complete! 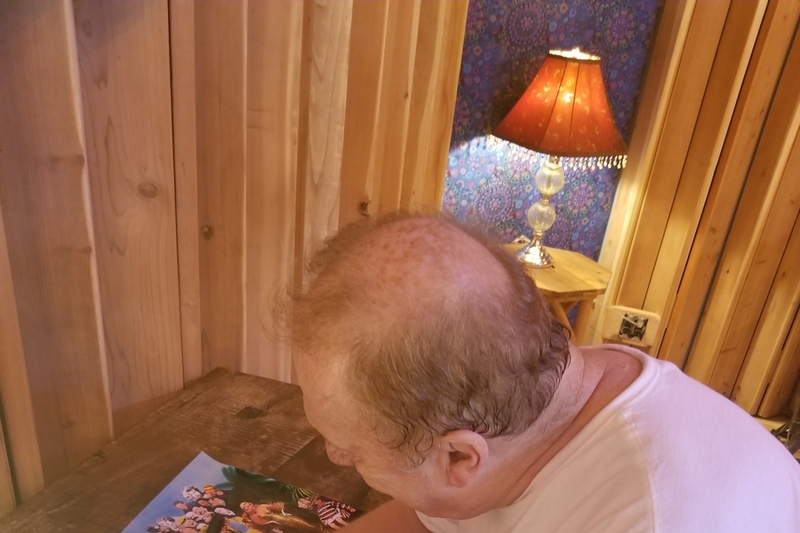 Linda Blair ('The Exorcist') Autograph Signing Announcement! 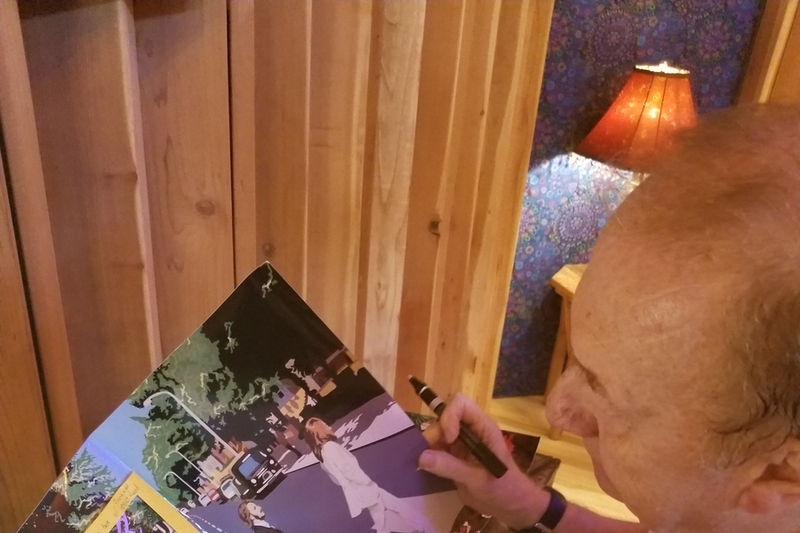 Wonderful piece signed by Geoff Emerick! I highly recommend using their services on any item you get a chance!